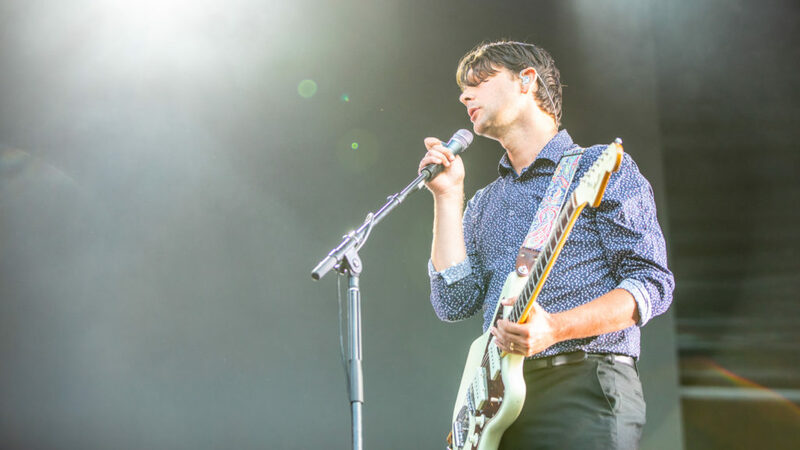 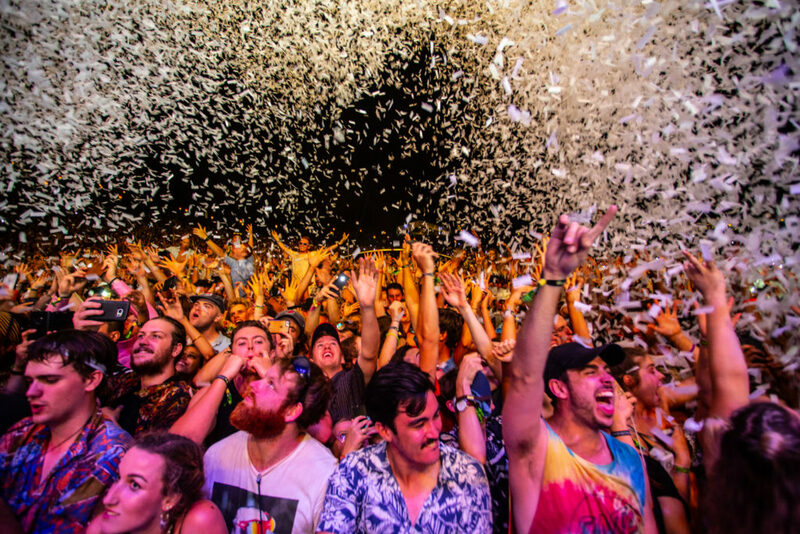 What better way to welcome in the New Year than the first day of Falls Festival Byron Bay. 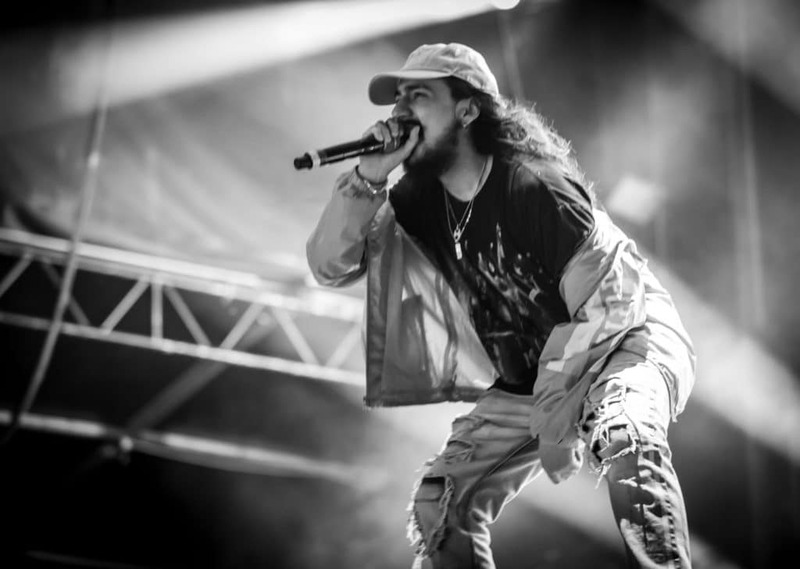 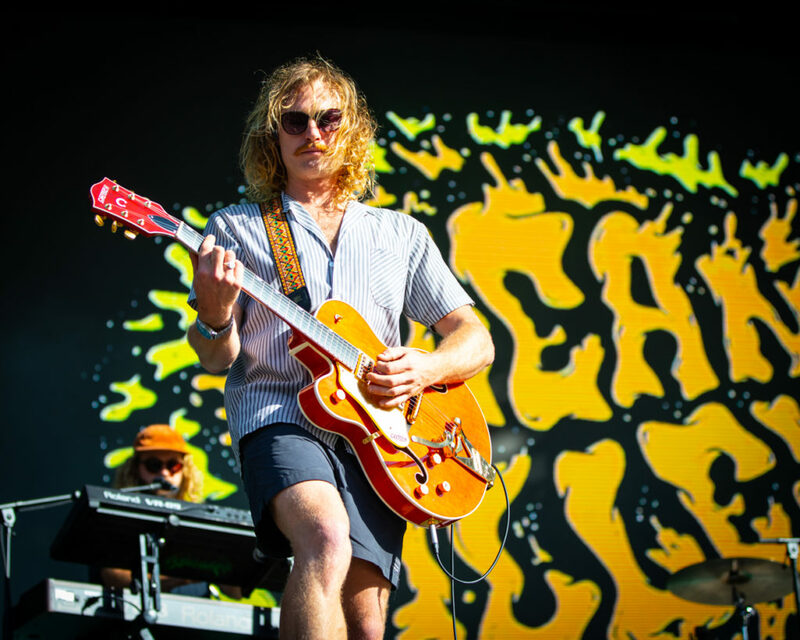 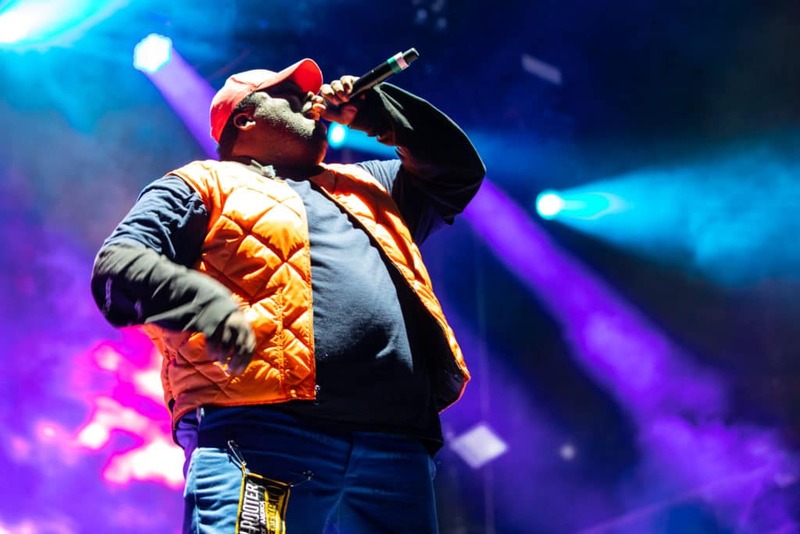 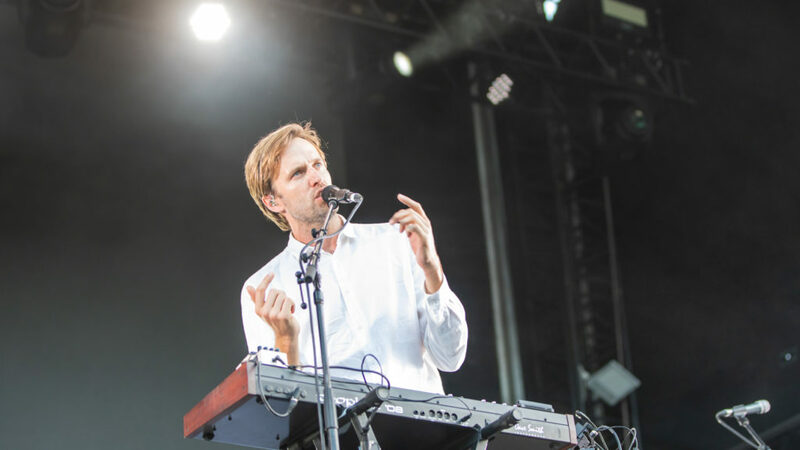 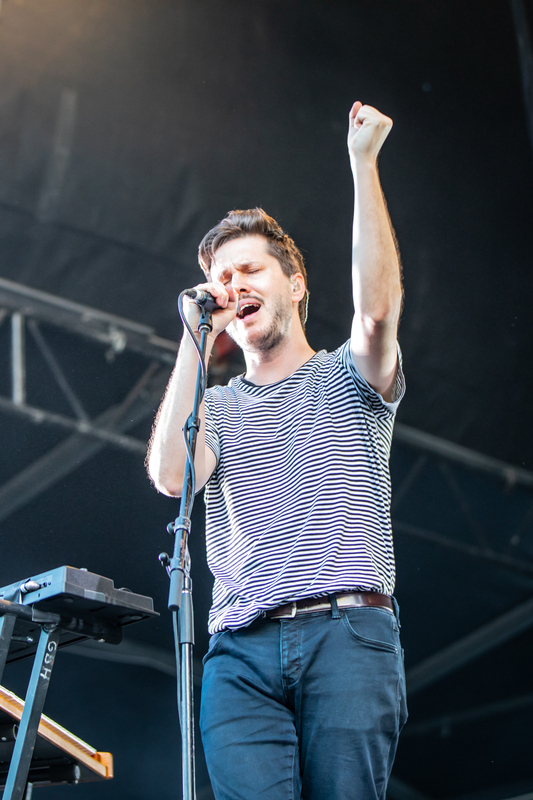 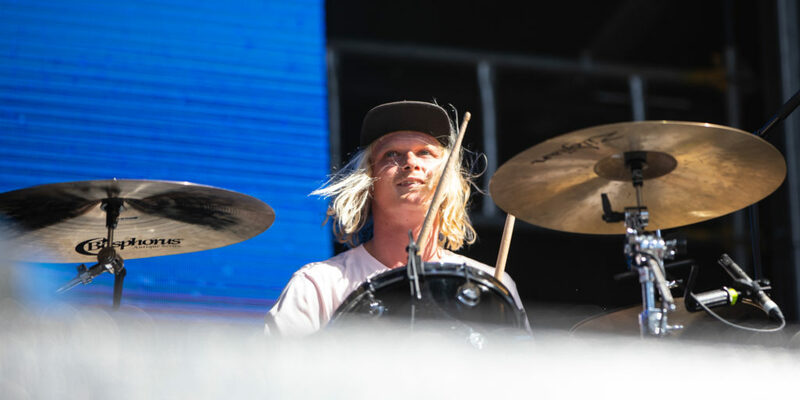 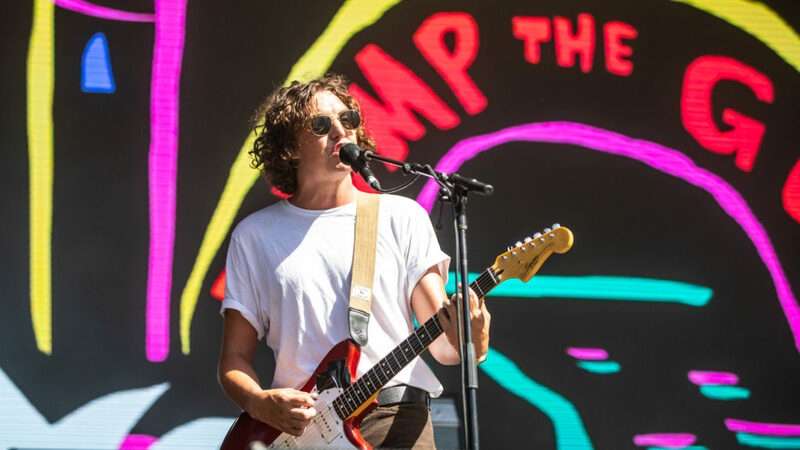 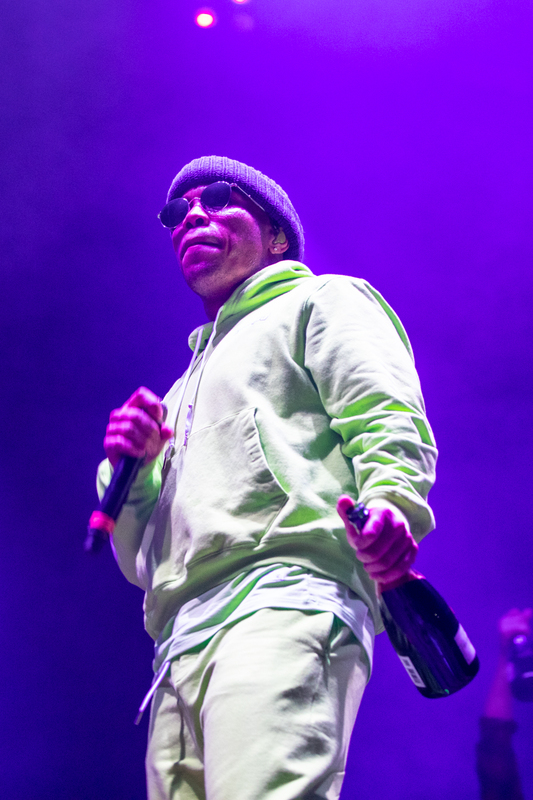 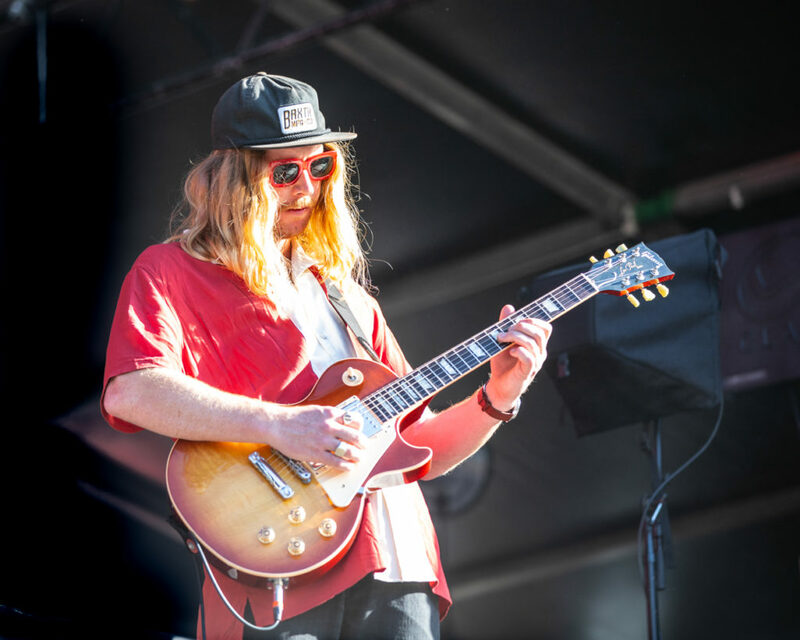 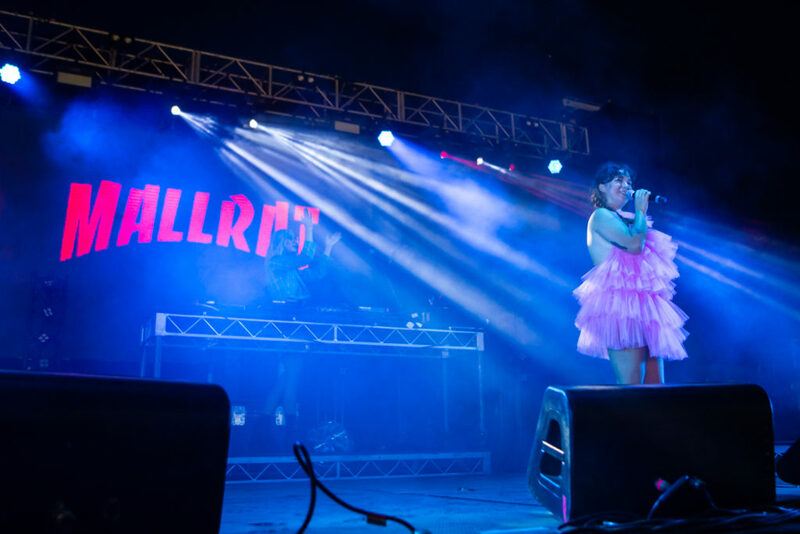 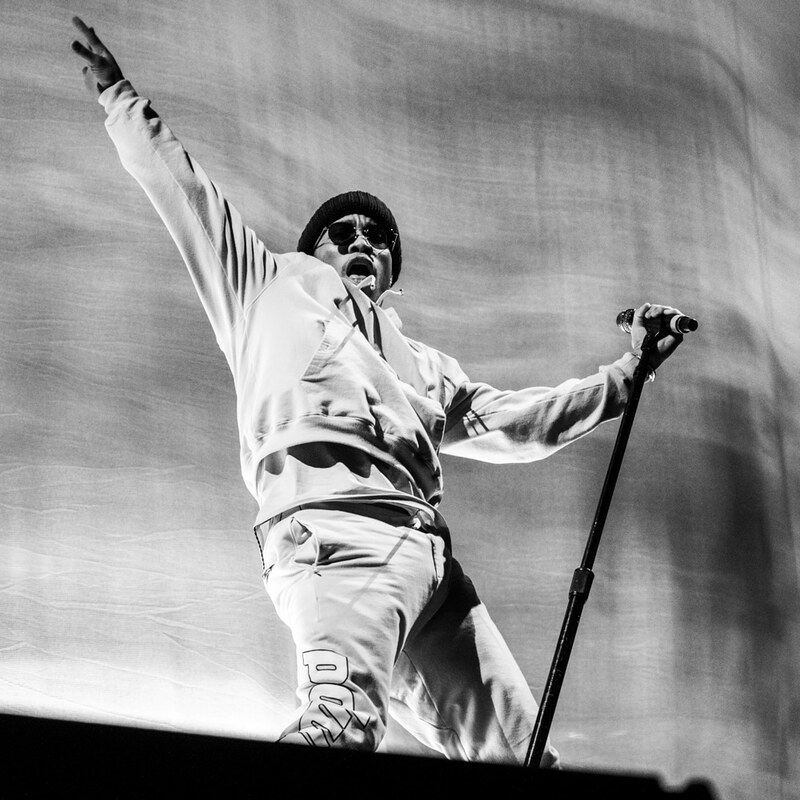 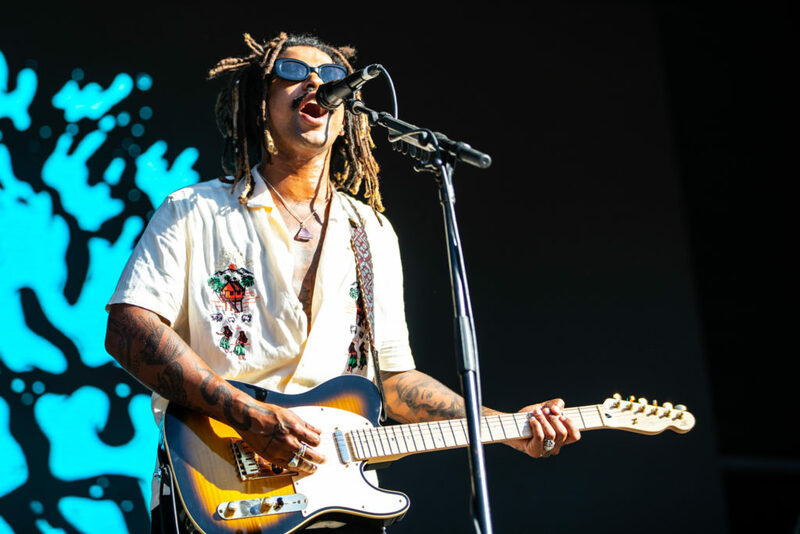 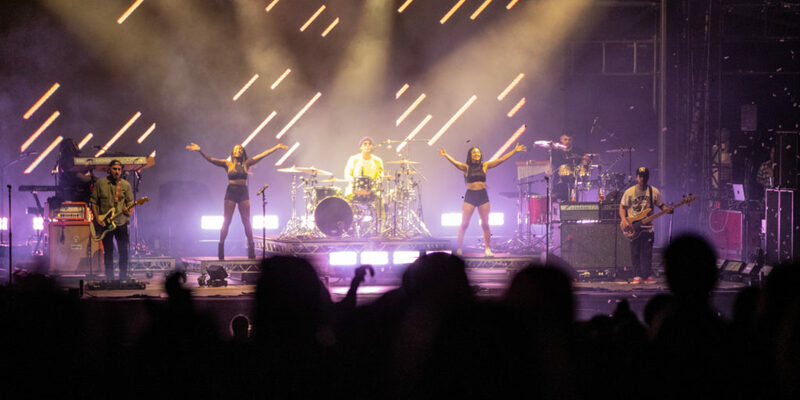 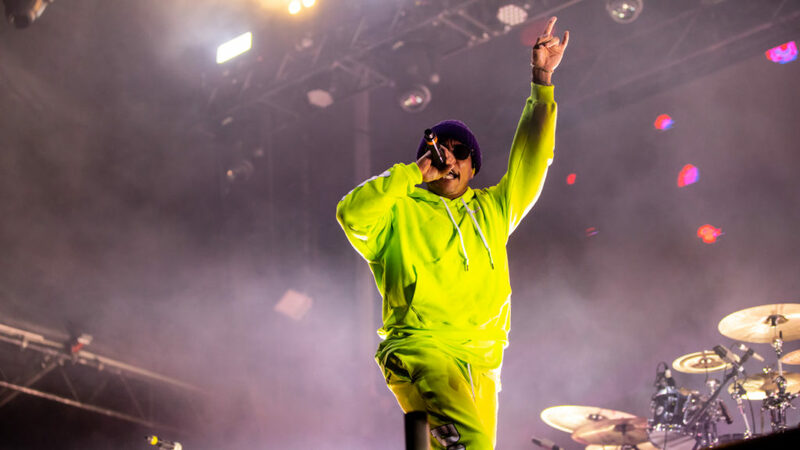 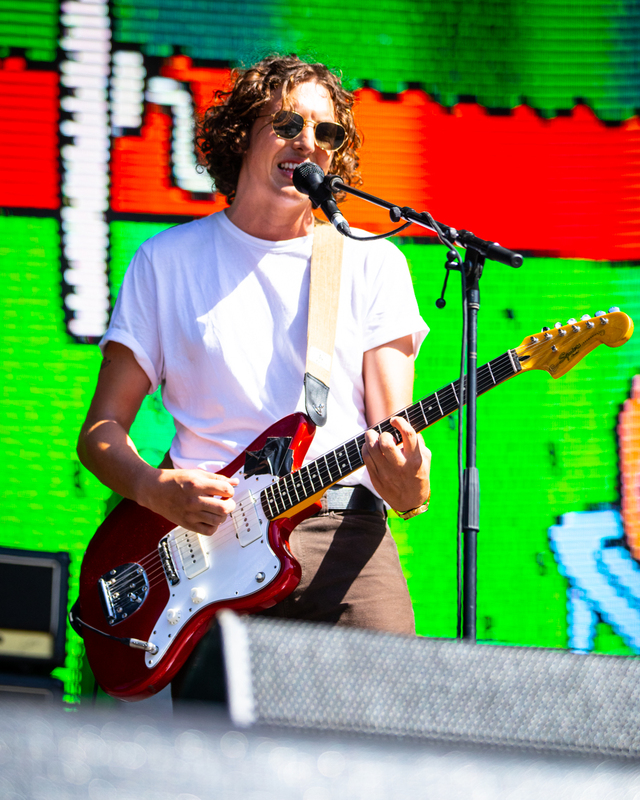 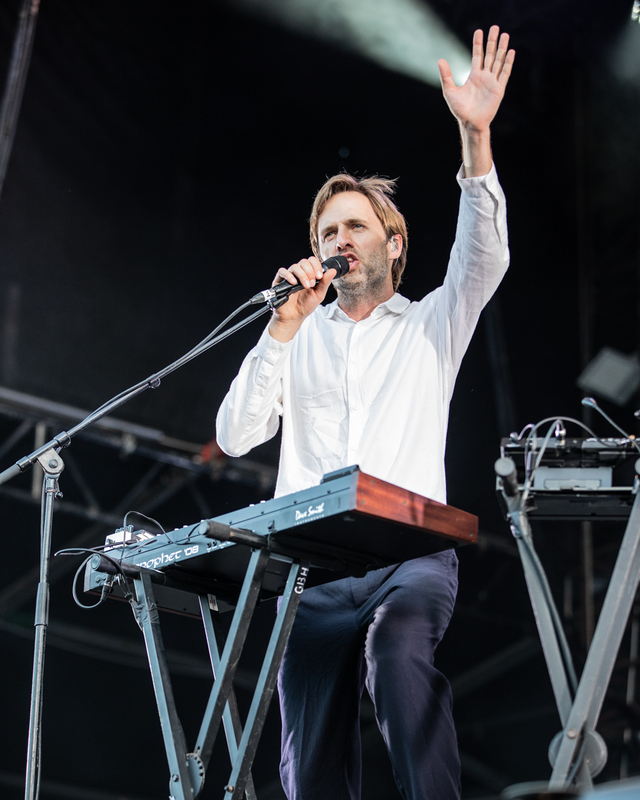 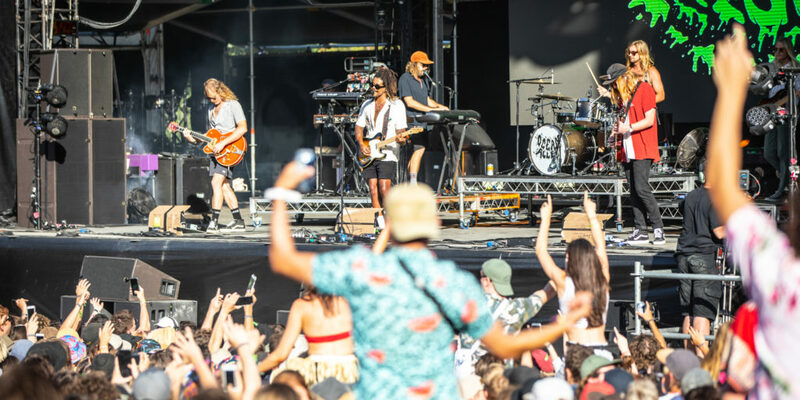 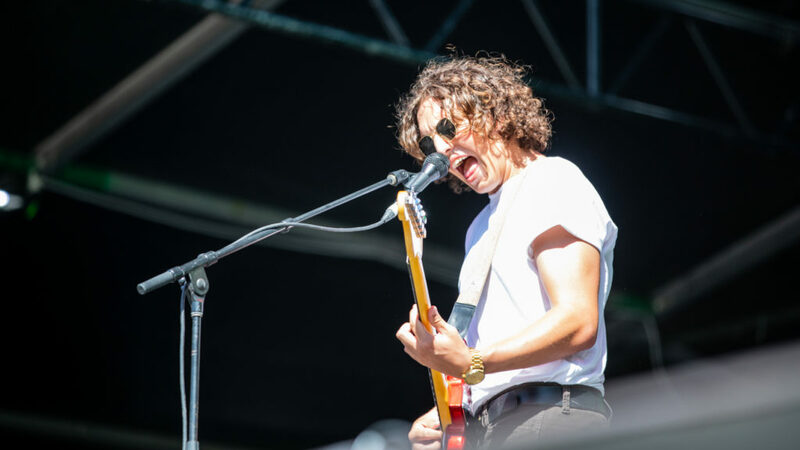 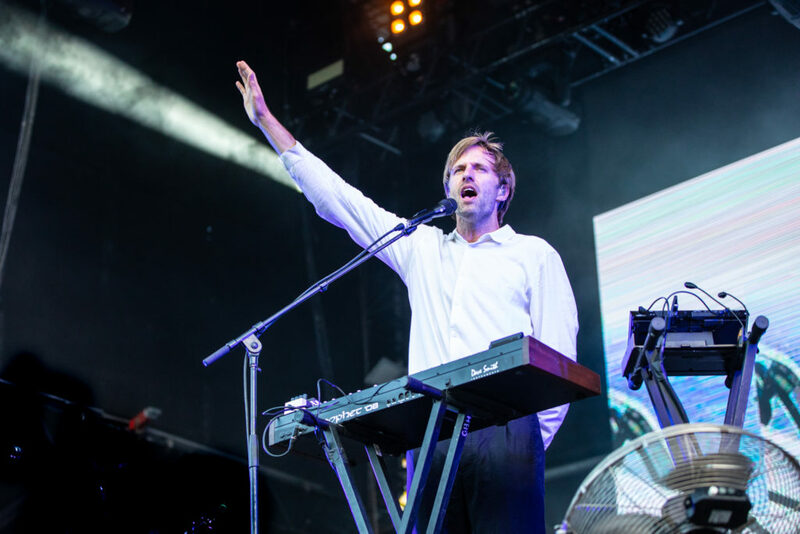 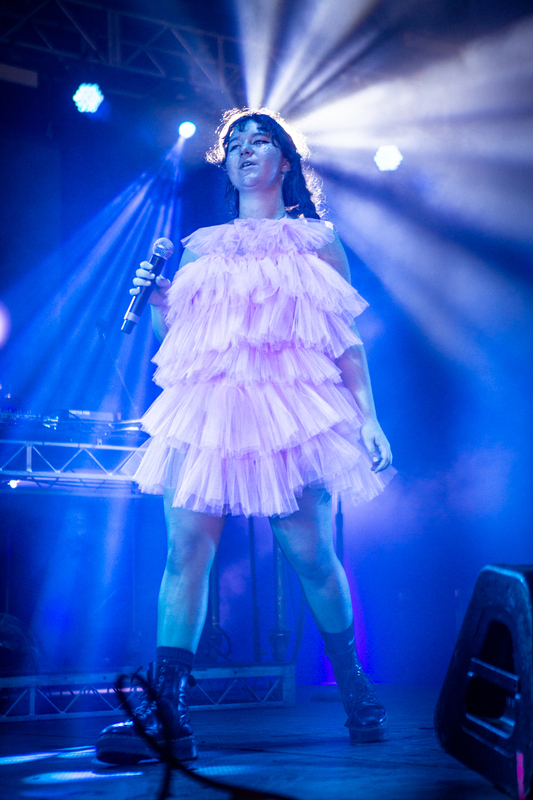 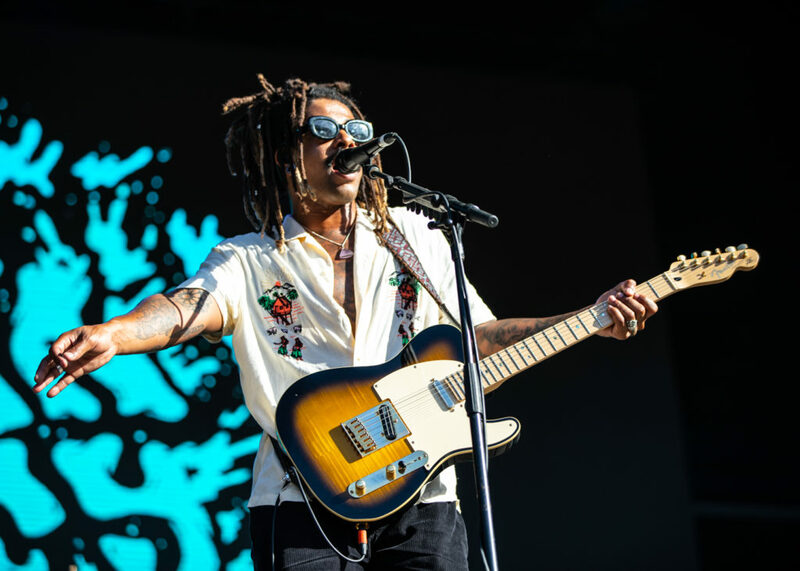 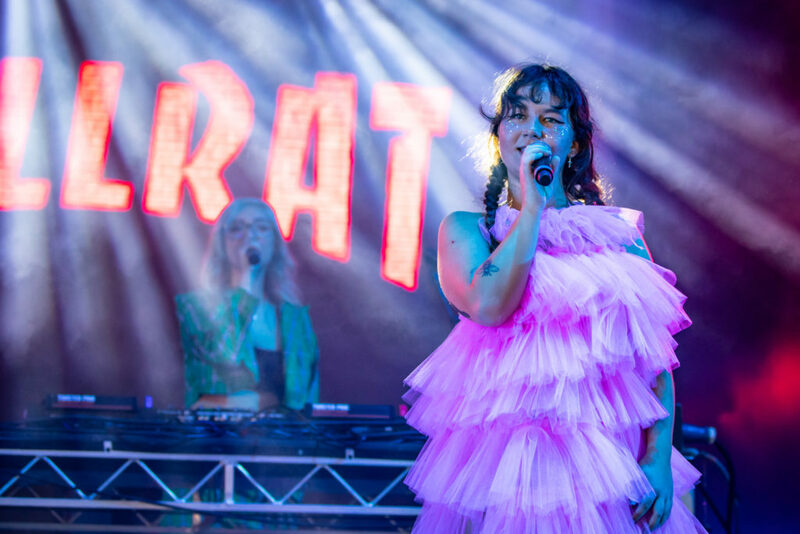 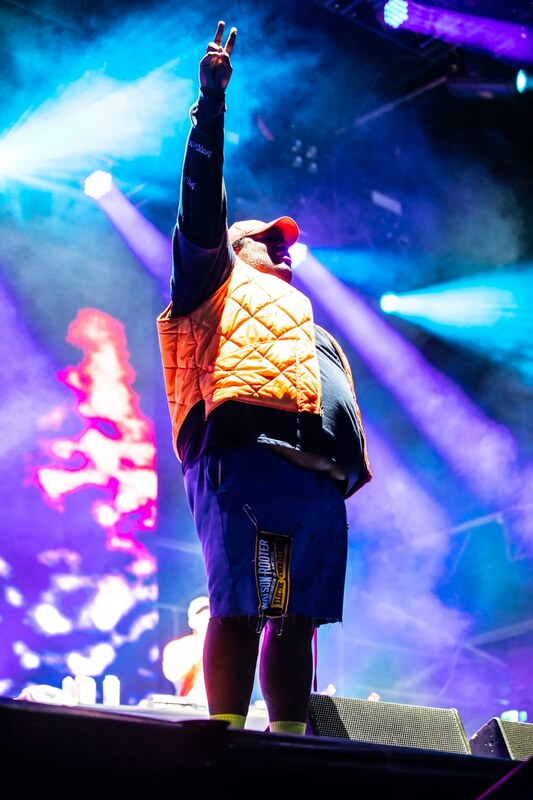 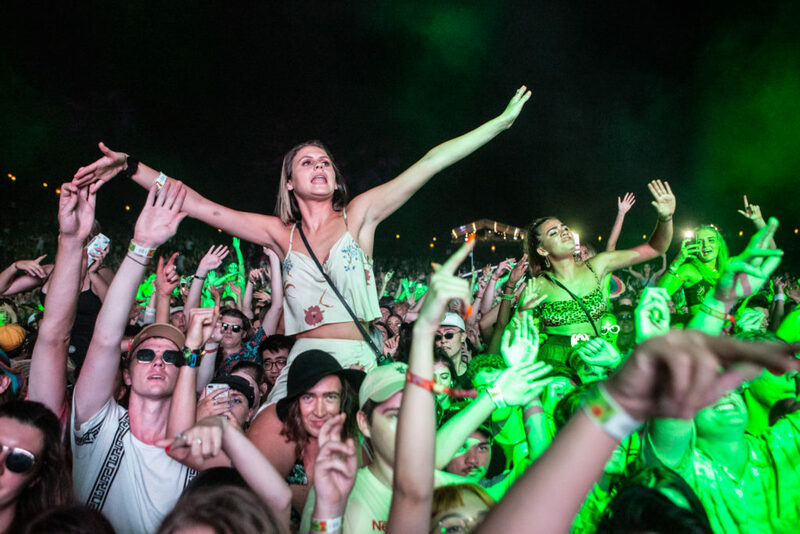 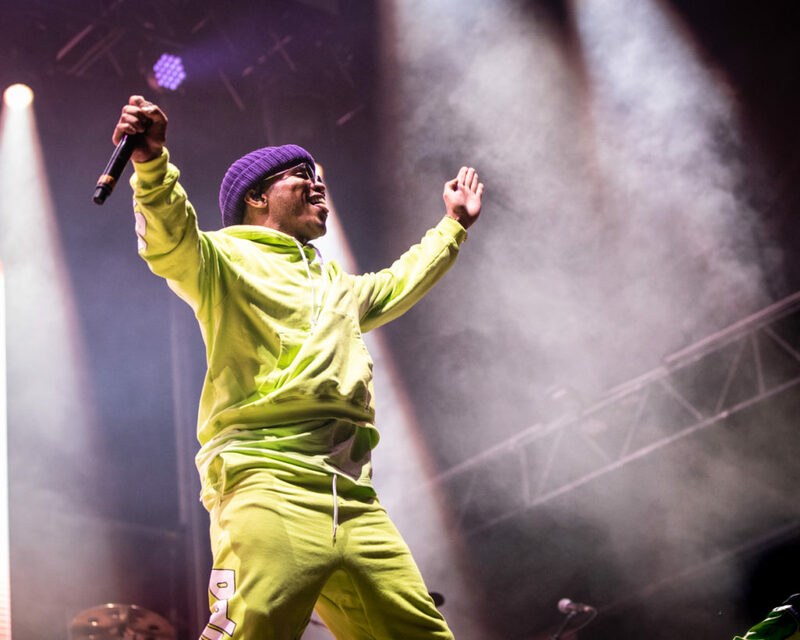 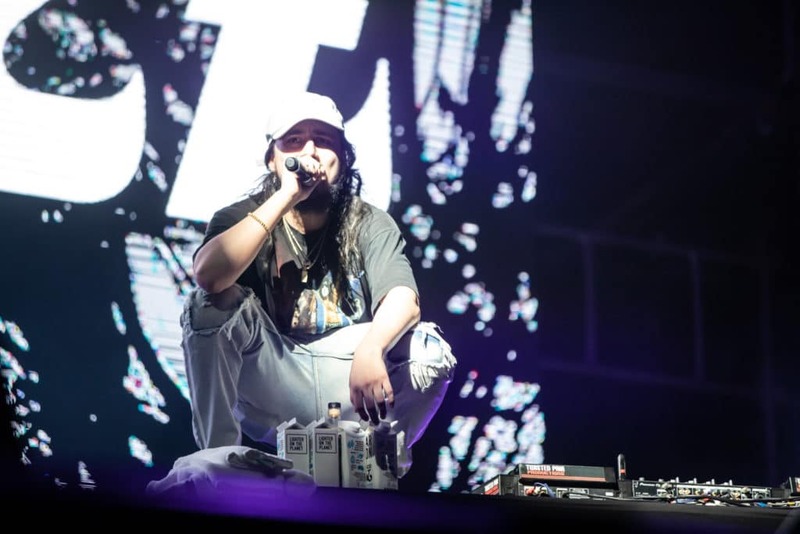 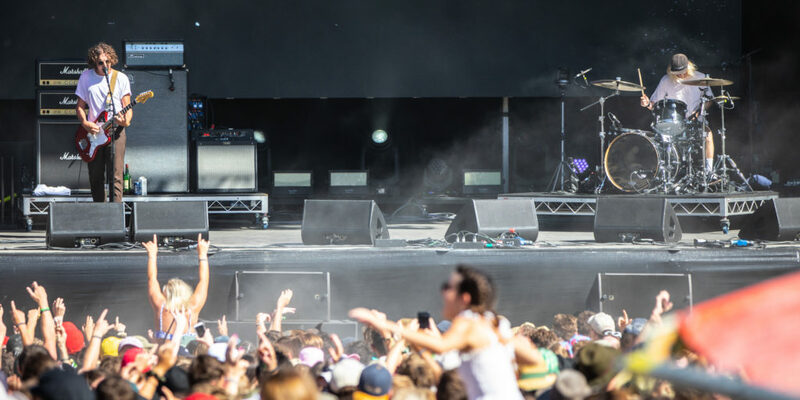 Attendees were treated to the likes of Hockey Dad, Mallrat, crowd favourites Ocean Alley, Cut Copy, 88Rising and finally Anderson Paak brought in the New Year’s. 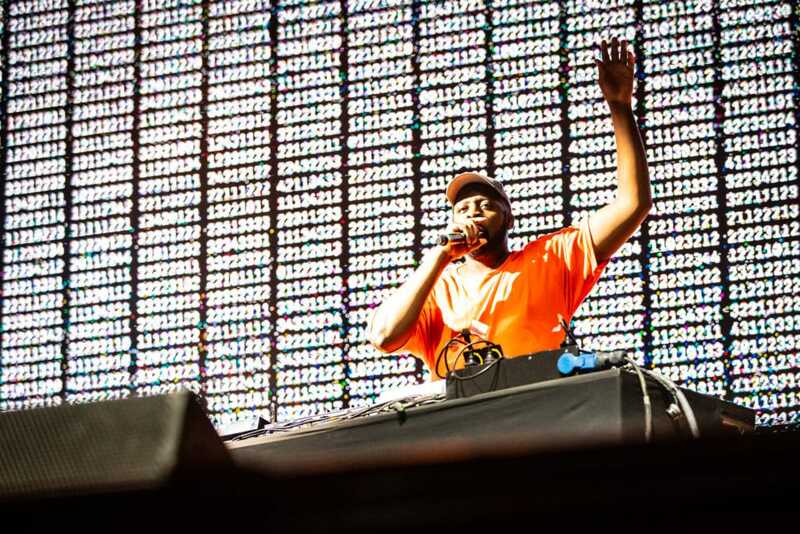 The night wasn’t without disappointment thanks to the late cancellation of Dizzee Rascal due to a throat/chest infection.